I am completely blown away by (1) the number of entries in last week’s giveaway (over 100! 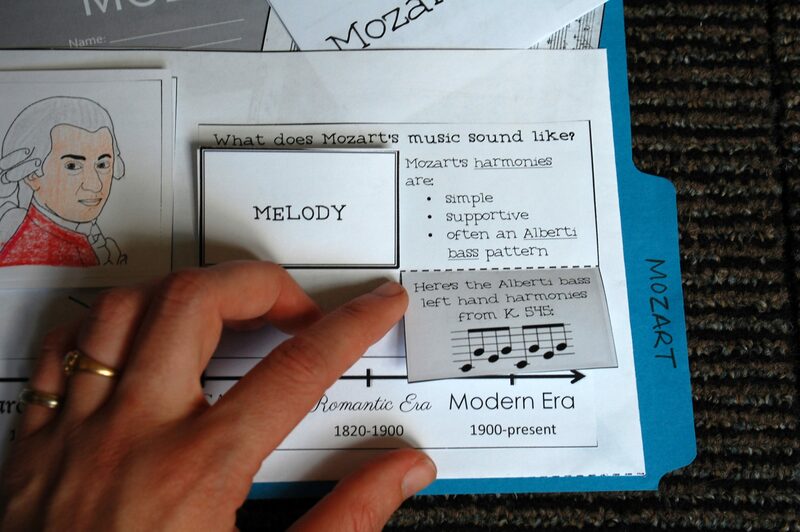 ), and (2) all of the wonderfully ideas you shared for motivating to students to practice! (Check out all the responses here!) It’s so great to be a part of this teaching community online. We benefit SO much from sharing with each other! Congrats! Winners: expect an email from Andrea soon! 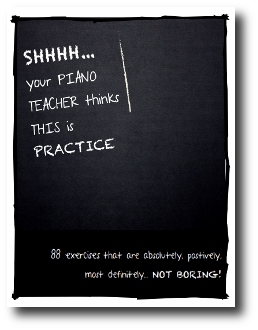 Just a little reminder…the giveaway of Andrea & Trevor’s pdf book “Shhh…Your Piano Teacher Thinks This Is Practice” ends tonight at midnight EST! If you haven’t entered yet, you’d better do so soon. The winner will be announced tomorrow. 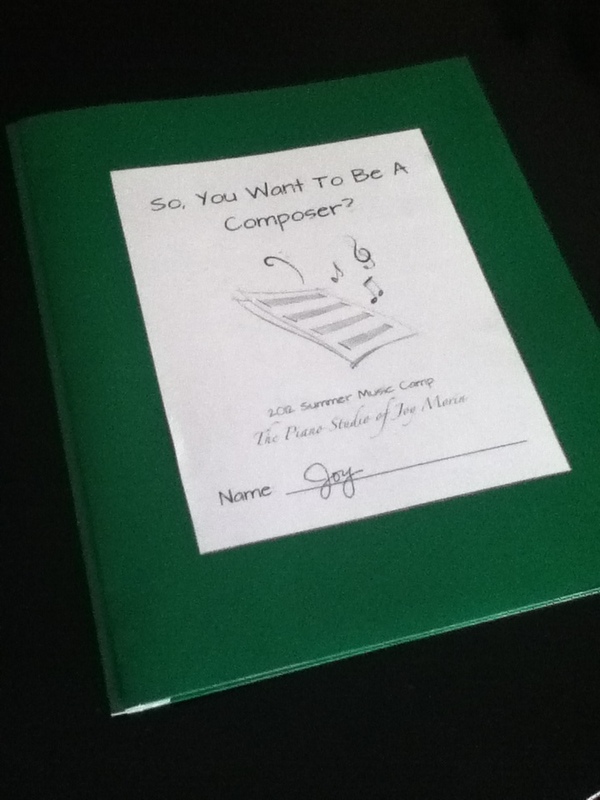 I know my summer posts have been a little far and few between, and mostly about camp stuff…it has been a very busy and unpredictable summer so far. :) I will probably be back to my usual kinds of posts come September – so bear with me in the meantime! 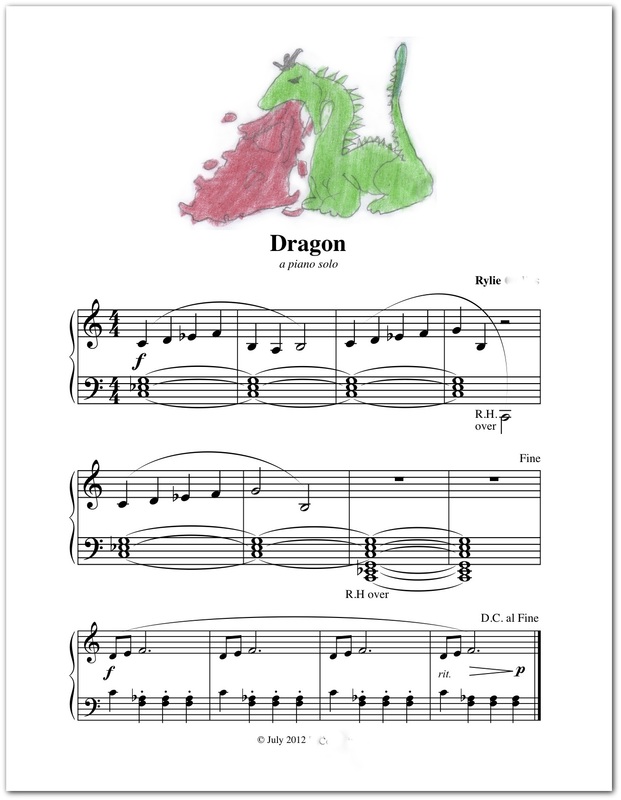 Irina Gorin recently started a facebook group called The Art of Piano Pedagogy. There are some great discussions going on over there, and I highly recommend joining the group and check it out! Here’s the link. 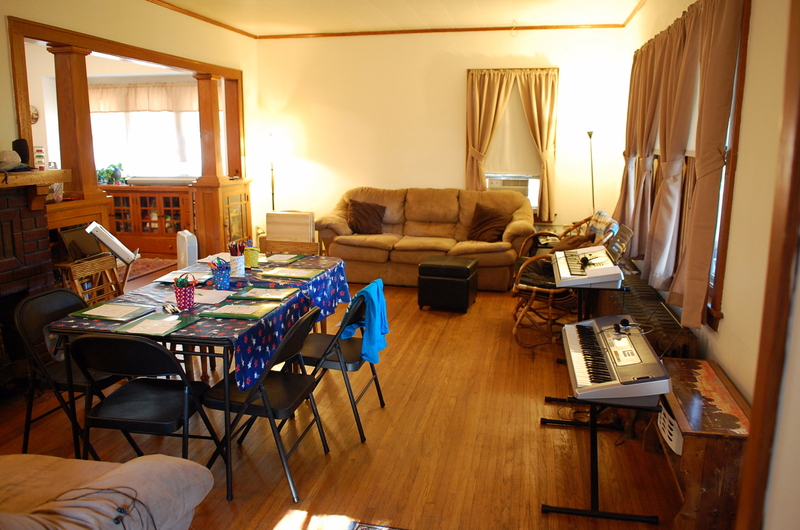 Introducing…The Color In My Piano Shop! Rhythm Cards – Level 1. 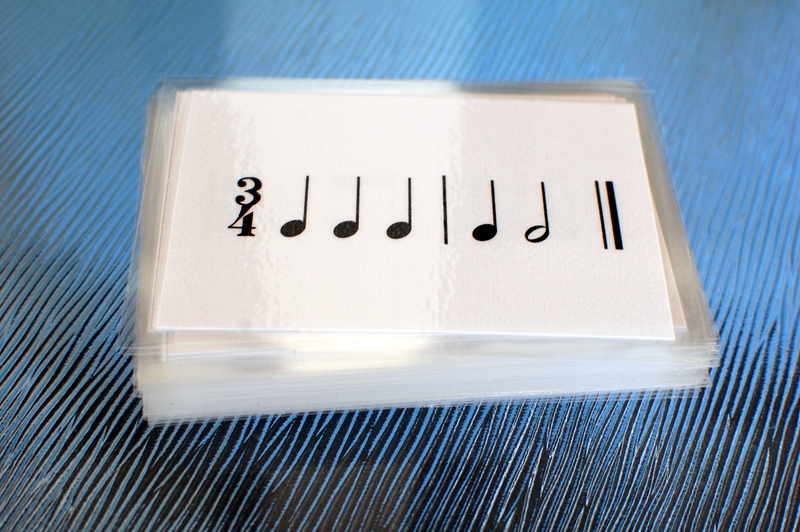 These cards have simple two- or three- measure rhythm examples on them, perfect for using with beginner students.